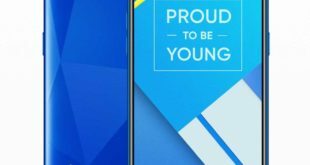 Samsung Galaxy A2 Core has been officially launched in India. 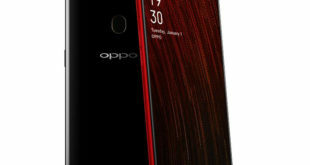 It is a budget device based on Android Go Edition comes with a 5.0-inch display, 1GB RAM, and running Android 9.0 Pie OS. 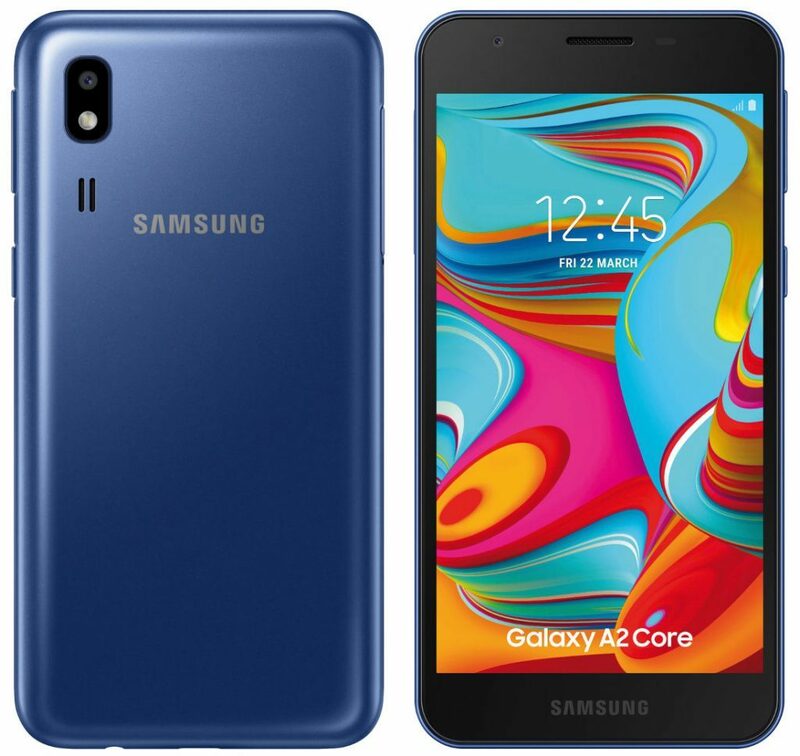 The Samsung Galaxy A2 Core price in India has been set at Rs. 5,290 and it is available from offline stores. The device comes in Black and White color options. The Samsung Galaxy A2 Core features a 5-inch TFT display with qHD (540 x 960 pixels) resolution. It is powered by a 1.6 GHz octa-core processor which supported by Exynos 7870 SoC with Mali T830 GPU and 1GB of RAM. It packs a 16GB of inbuilt storage which can be expanded via microSD card up to 256GB. 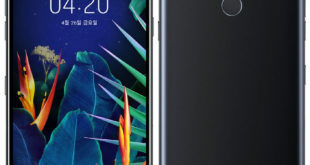 On the camera front, the Galaxy A2 Core bears a 5-megapixel main rear camera with LED flash, f/1.9 aperture, and a 5-megapixel front-facing camera for selfie. 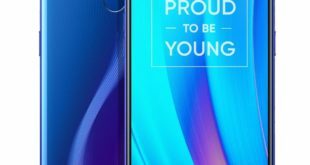 The Samsung Galaxy A2 Core is Android Go Edition smartphone runs on Android 9.0 Pie out of the box. It packs a 2600mAh battery and supports dual SIM slot with dual standby. For connectivity includes 4G VoLTE, 3G, Wi-Fi 802.11 b/g/n, GPS, Bluetooth 4.2 LE. The device measures 141.6 x 71 x 9.1mm and weighs 142 grams.